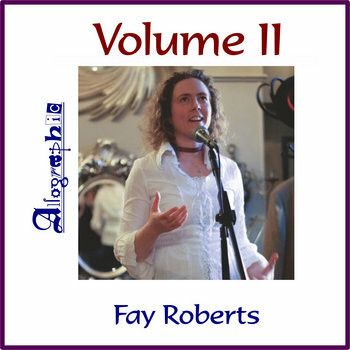 My name is Fay Roberts and I’m a performance poet, event host and organiser, workshop leader, and musician based in Cambridge. My day job involves wrangling computers and people who use computers. When I’m not doing the above, I’m a massive geek. 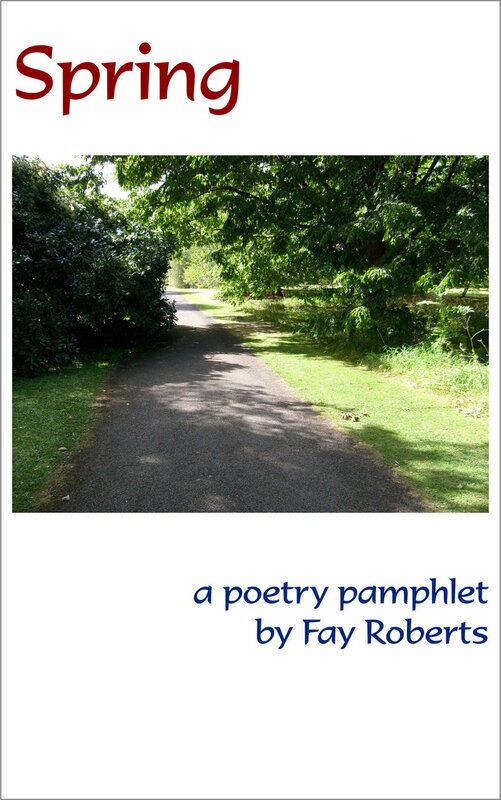 This site is designed to demonstrate my performance poetry and my creative writing work. If you’d like to know about my computer-wrangling, find me on LinkedIn. If you know me personally or professionally outside the world of performance poetry and feel perturbed at the thought of watching me do poetising, best to wander away now, I suspect! If you’ve been here before you’ll probably notice that it looks a bit different around here. I’ve geeked-out a little about it on the blog and now you can revel in the newness. Mmmmh!